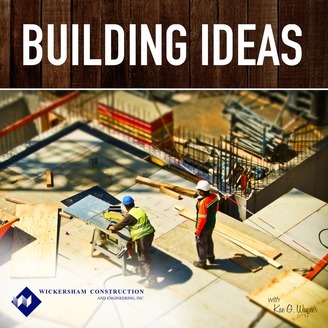 Wickersham Construction brings you the latest information, insights and Innovative thinking in the building and construction industry. Company leaders and industry experts will share their thoughts about the latest trends, tips and techniques to keep you current in the industry. What's it like to be a millennial female in a male dominated industry like construction? 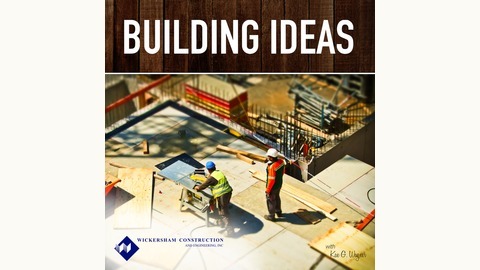 That's the question we asked Angie Moore, an Assistant Project Manager at Wickersham Construction. Her insight and answers might surprise you. She's been in her job for over 2 years and shares her unique perspective with us.